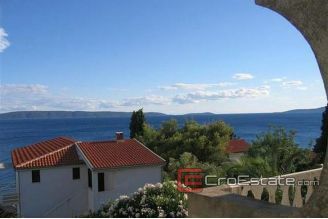 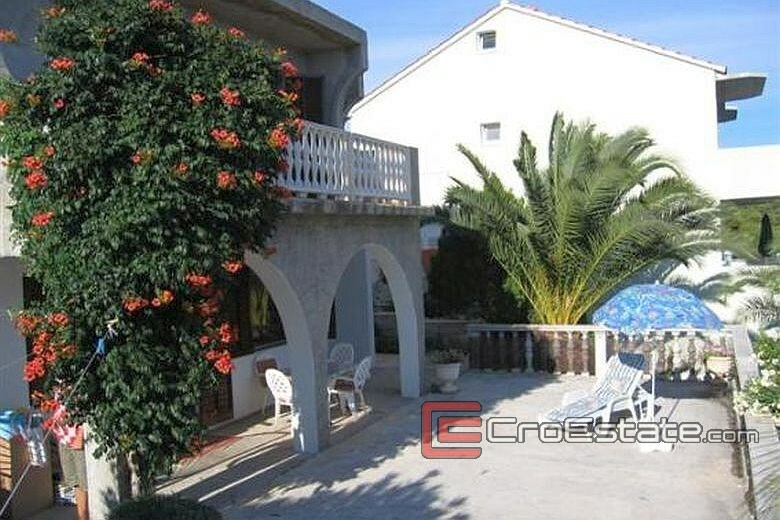 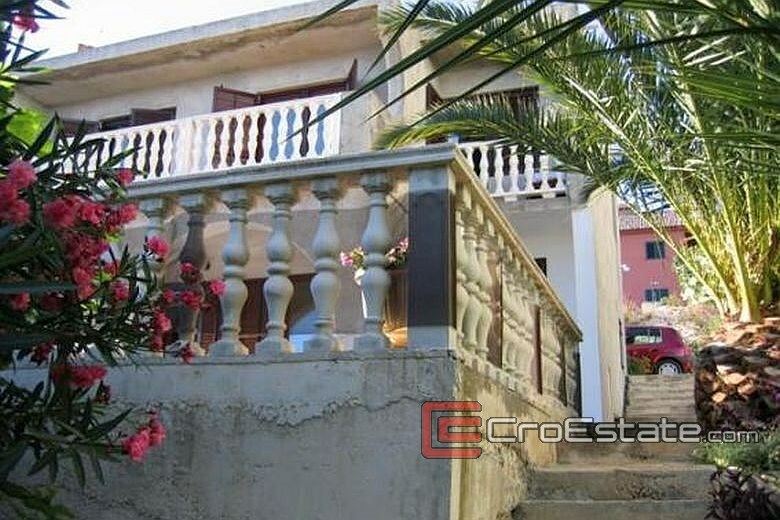 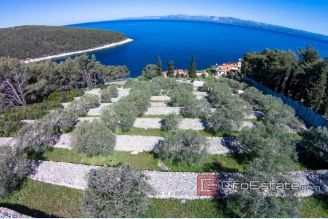 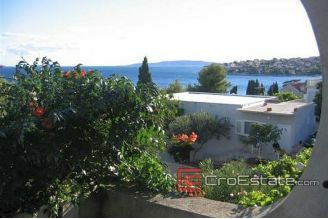 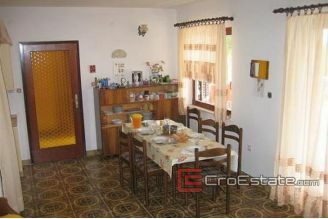 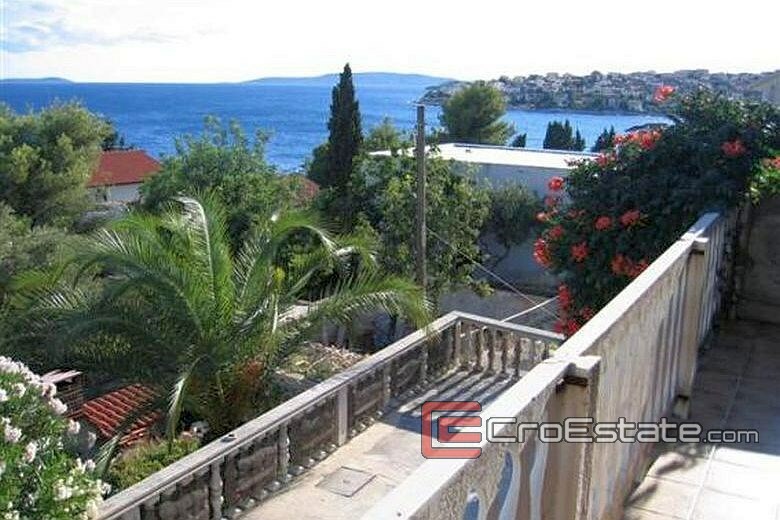 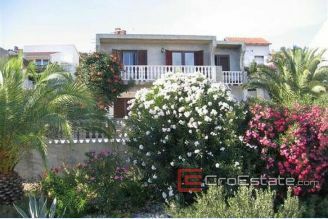 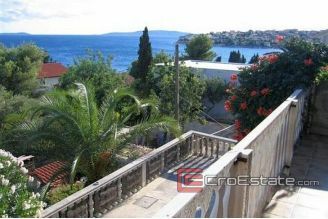 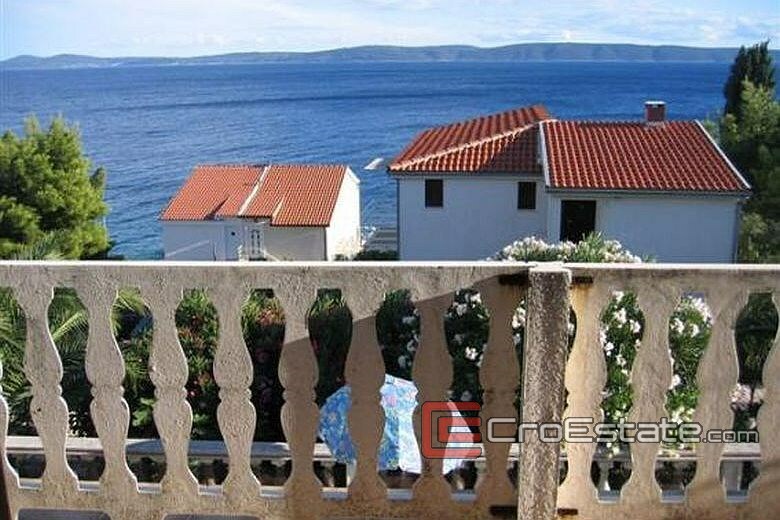 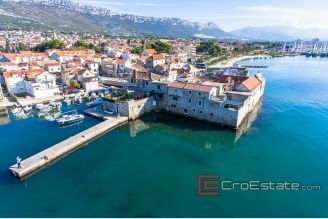 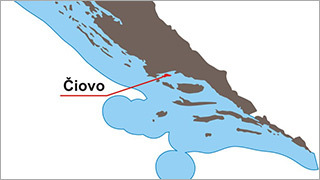 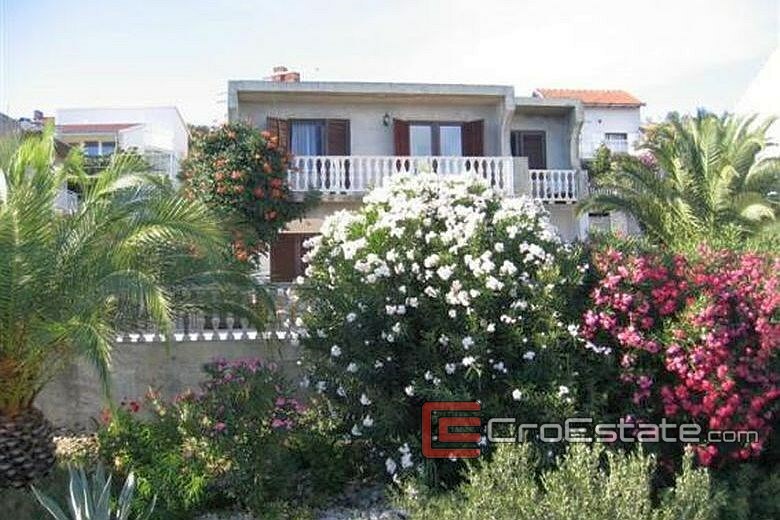 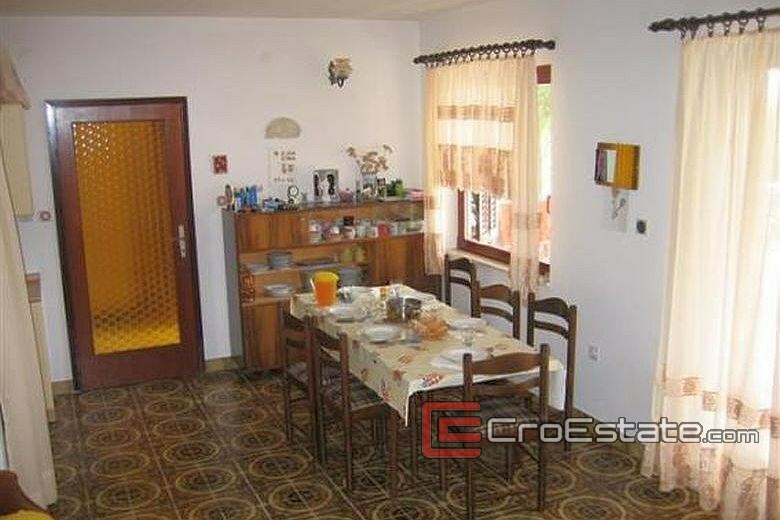 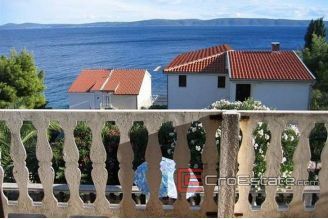 The house / villa is located in a wonderful position in one of the cleanest parts of the Adriatic, Ciovo. 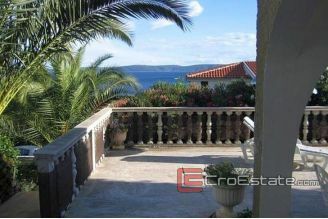 Beautiful family house extends over 240 m2 of living area and 520 m2. 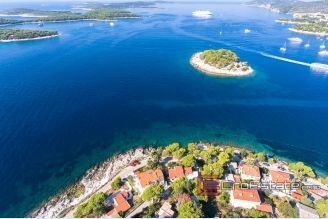 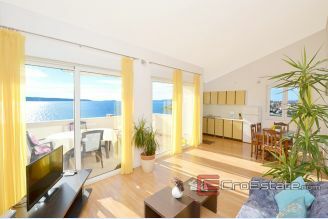 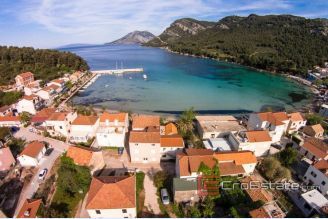 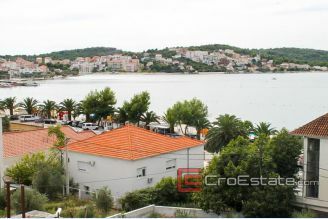 It is situated only 50 meters away from the beach and the pine forest. 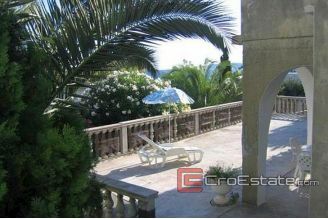 The spacious terrace offers a breathtaking open sea and islands view which makes this property ideal for a quiet living or vacation. 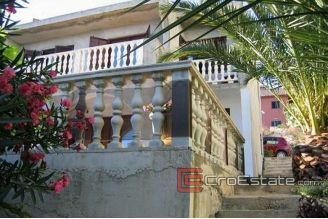 The house has a complete infrastructure and few parking spaces.